There was palpable tension around Effurun, in Uvwie Local Government Area of Delta State following sporadic gunshots that have persisted for weeks in the area. Two people have been reportedly killed, with several others injured during the latest violent clash between rival groups of hoodlums over the weekend. Following the incident, business activities have been paralysed, with the people crying out to the government for safety. The gunshots are said to be heard around the Jakpa, Warri-Sapele road and the Petroleum Trust Institute (PTI) roads, where hoodlums have been harassing the residents. 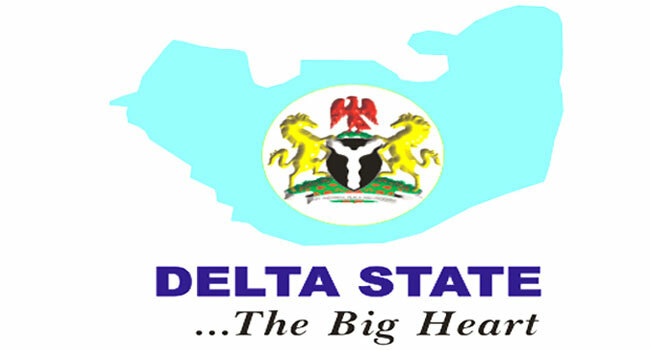 The Delta State Police Command confirmed the development to Channels Television on Wednesday. Police Public Relations Officer, Andrew Aniamaka, identified the hoodlums as agents working for some political parties. According to him, some suspects have been arrested as policemen have drafted to the affected area to prevent the breakdown of law and order. “Immediately the action got to us, we immediately responded. Our men have taken over every nook and cranny of the area with a view to ensuring that the hoodlums do not come back. “We have made a few arrests though and we are screening them to ascertain their level of involvement of the persons so arrested,” he stated.